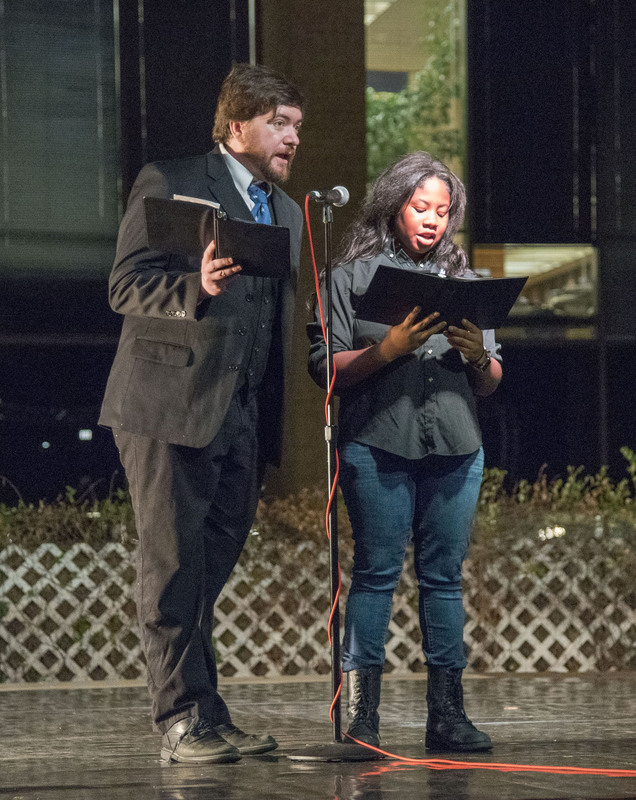 The NE Campus community came together Nov. 15 to showcase TCC’s inclusive spirit and rich diversity. 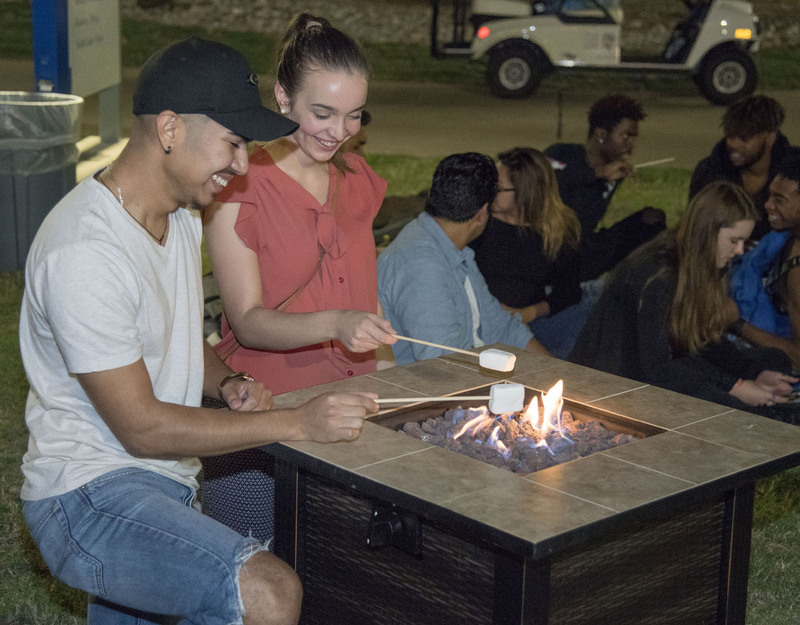 The celebration was the idea of NE president Allen Goben, and the planning committee for the event consisted of NE faculty and staff from diverse backgrounds. 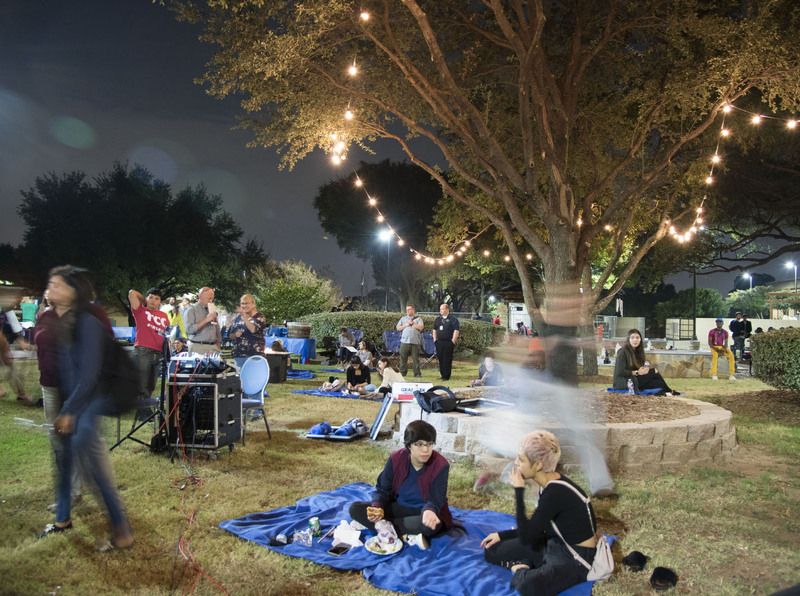 The committee wanted the event to stimulate the campus community and help foster a more comprehensive culture through visual and performance art, said financial aid associate Andee Rodriguez. 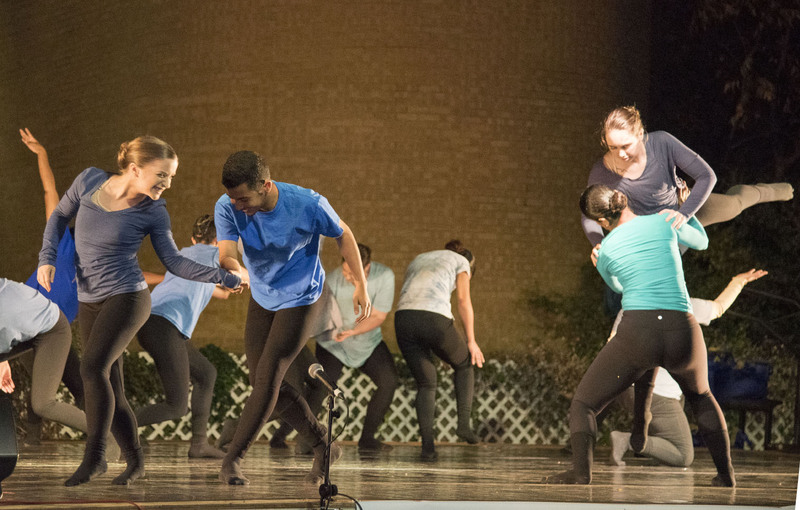 The event had food, live music, student organization participation, an art walk and performances by the NE dance company Movers Unlimited. 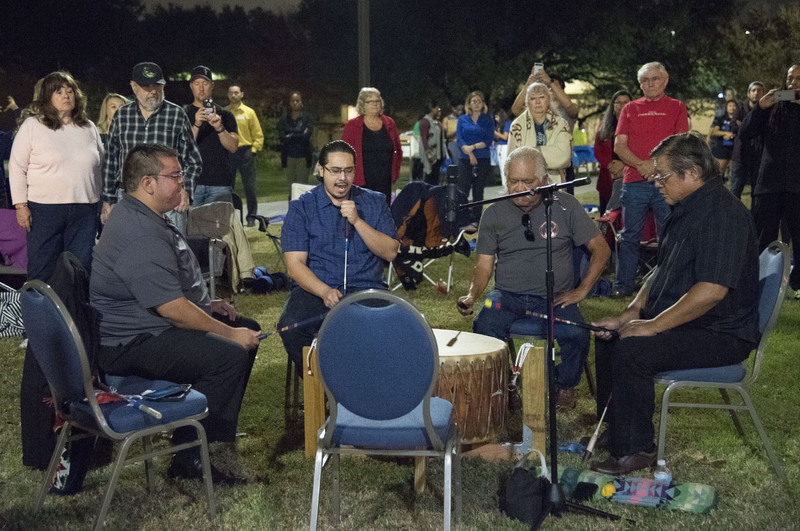 For Rodriguez, the spirit of Harmony was to be brave and start meaningful conversations that matter, find strength and beauty in people’s differences and the courage to be authentic, he said.